previous experience within yourKITE project. Bridges to ENpower (Cross-sectorial initiative to support the young people in their quest for ENtrepreneurship), shortly ENpower project aims: to improve the quality of youth work in Ukraine, in the field of entrepreneurship education for young people, and to foster cooperation and exchanges between youth organizations from Ukraine, Poland, Romania and Norway. The project is coordinated by Rehionalnyj Blahodijnyj Fond “Rezonans”, and implemented with partners from Norway, Poland and Romania: Norsensus Mediaforum, Fundacja Aktywnych Inicjatyw Rozwoju, and, respectively, Fundatia Danis pentru Dezvoltare Manageriala. The activities of the project take place between October 2017-March 2019. ENpower is co-funded by the Eramus+ Programme of the European Union. ENpower came to life based on the EU co-funded project – yourKITE, developed and implemented by Norsensus Mediaforum (Norway), Fundacja Aktywnych Inicjatyw Rozwoju (Poland), and Fundatia Danis pentru Dezvoltare Manageriala (Romania). 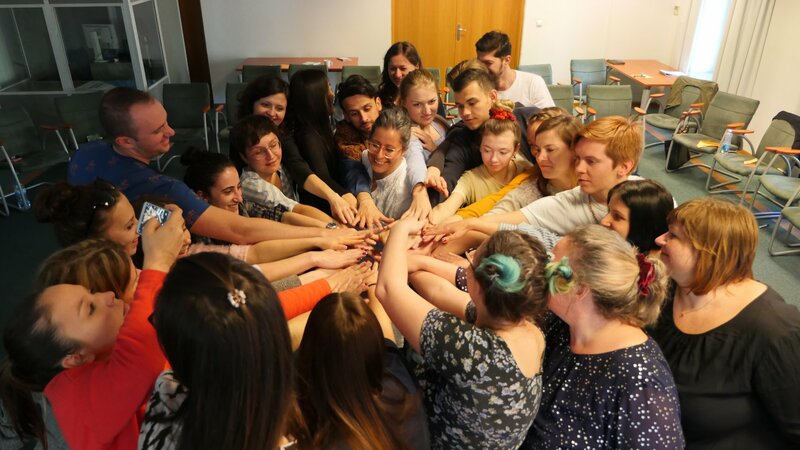 ENpower takes yourKITE in Ukraine, and yourKITE develops further, grows, reaching new areas of work with young people and reaching more youth workers and youth organizations. ENpower Toolkit for youth workers is based on the partners’ previous experience within yourKITE project. 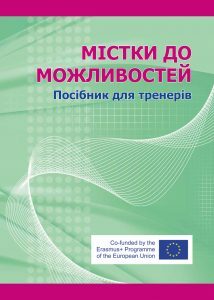 The toolkit is designed for youth workers / young trainers, and adapted to the Ukrainian context. This helps the youth workers in delivering entrepreneurship education to young people by developing several competencies areas, based on practical activities related to volunteering, visual communication, entrepreneurship, and career counselling. ENpower training is offered to 29 youth workers, most of them from Ukraine. The training will professionalize youth worker on how to use the ENpower training toolkit and the ENpower mentorship program for young people. The training will take place in Poland, Warsaw area, in January 2019. In support for youth workers that cannot attend the face-to-face training, the yourKITE online training will be translated in Ukrainian and made available to them. 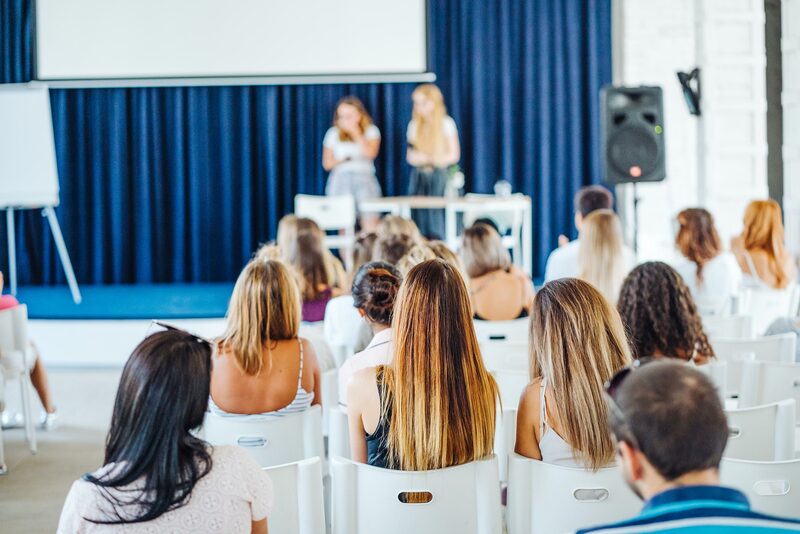 ENpower conference will be organized in Lviv, Ukraine, in March 2019, for two days, with 50 relevant stakeholders from private sector, universities, youth and student organizations, and partners’ representatives, to present the results of the project, disseminate the ENpower toolkit, ENpower mentorship program, and ENpower training. The conference will also include panels for presenting best practices from relevant stakeholders, and from the partners of the project in the field of youth, entrepreneurship education, youth employment, media literacy, volunteering, education for youth. Also, the conference will include short workshops for youth workers who wants to learn on the spot how to use the ENpower toolkit and ENpower mentorship program. ENpower mentorship program is based on the previous expertise of the partners in internship and business mentorship programs. The mentorship program is developed by the partners, and adapted to the Ukrainian context. The program will go beyond an internship program, because it will aim both to increase young people’s employability and enhance their entrepreneurial skills, knowledge and interest. 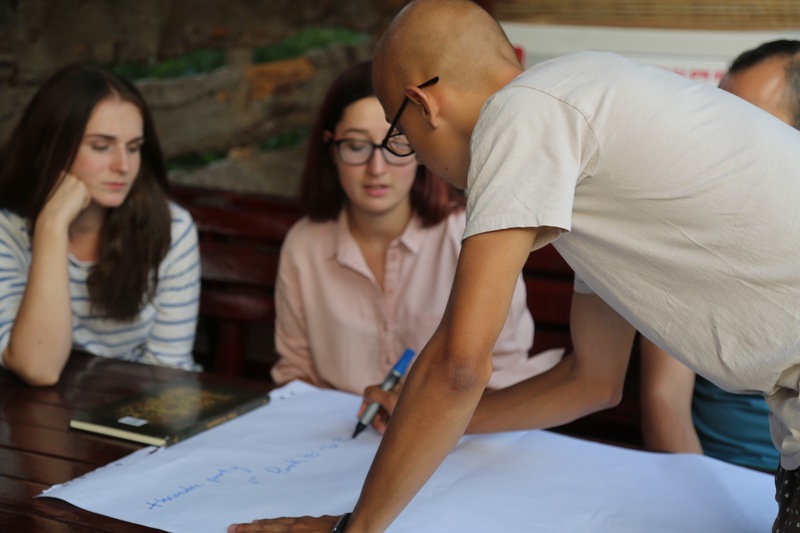 ENpower workshop is organized in June 2018, in Lviv, Ukraine, for one day, with relevant stakeholders from private sector, universities, youth and student organizations, and partners’ representatives. The workshop goal is to gain understanding of Ukrainian context in regards to youth sector and cross sector cooperation for supporting young people. The information and expertise will be then used in adapting the ENpower Toolkit, training and mentorship program to local challenges regarding entrepreneurship education and youth employment. 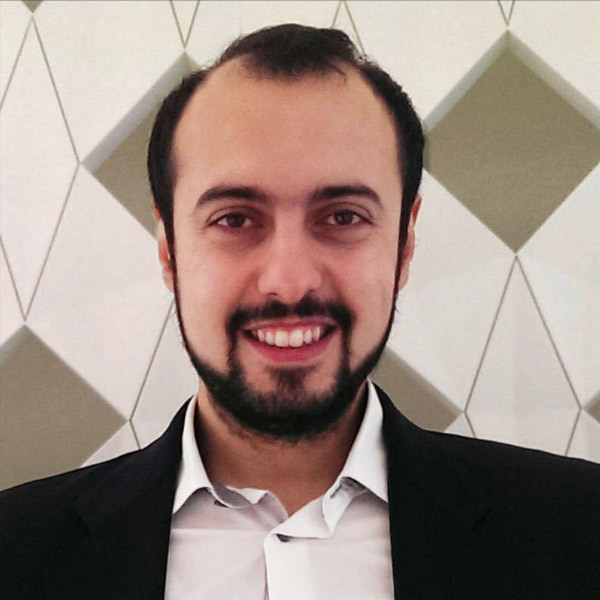 Abdurrahim has been working in the digital media and design sector for more than 10 years. Educated in microelectronics and digital media at University of Oslo, he is very into IT related tasks with great attention to technical details. He has sound experience in youth work, national and international level training in media and communication, animation and design. CSR Business Consultant, youth worker and trainer with extensive experience in developing and executing national and international civic and youth targeted projects and trainings. With more than 10 years of international work experience in the business and NGO sector, as well as by having been brought up in Germany, she perfectly understands the benefits diversity and international cooperation can bring about. Being an expert in developing and executing youth targeted projects and trainings she has a very well developed understanding of young people’s needs and strengths. She provides trainings to multicultural groups, in international projects like FutureSkillsLab, YourKite, Be the Messenger, StoryDownWalls, KiteBuilders, Futurebuilders , and Storybuilders . 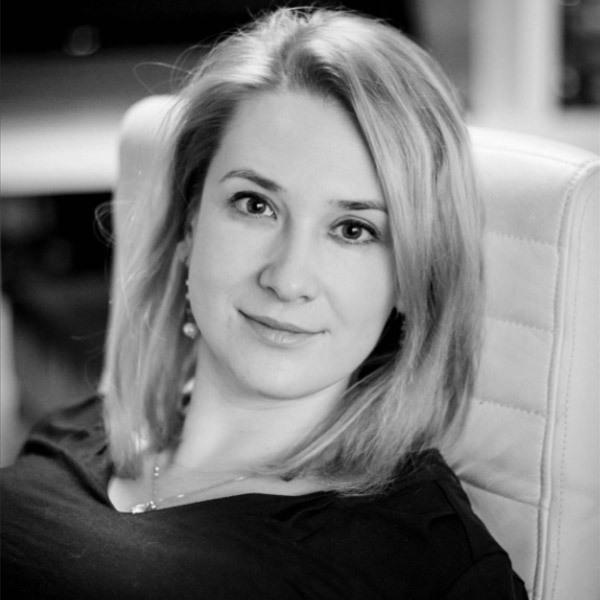 Currently, Urszula is a business consultant on sustainable supply chains at EcoVadis. Moreover, she supports as Representative of the Board , FAIR- Fundacja Aktywnych Inicjatyw Rozwoju, as well the Robinson Crusoe Foundaton for which she provides trainings to disadvantaged youth and besides that coordinates the project CoOp, which aims to provide fundraising and corporate-social responsibility (CSR) project understanding to NGOs. Experience with fundraising and social corporate responsibility Urszula gained through her work in the business sector as well as during her work for one of the foundations of the Polish –American Freedom Foundation. Where, as Representative of the Board she was responsible for creating opportunities for cooperation and fundraising with various partners, including multinational corporations. Moreover, she is also participating in the Polish Ministry of Development CSR Group focusing on educating SMEs on CSR. Urszula has a Master of Science in International Management from the Radboud University in Nijmegen, the Netherlands . She studied Political Science at the Sabanci University, in Istanbul, and is a graduate of the European Academy of Diplomats. 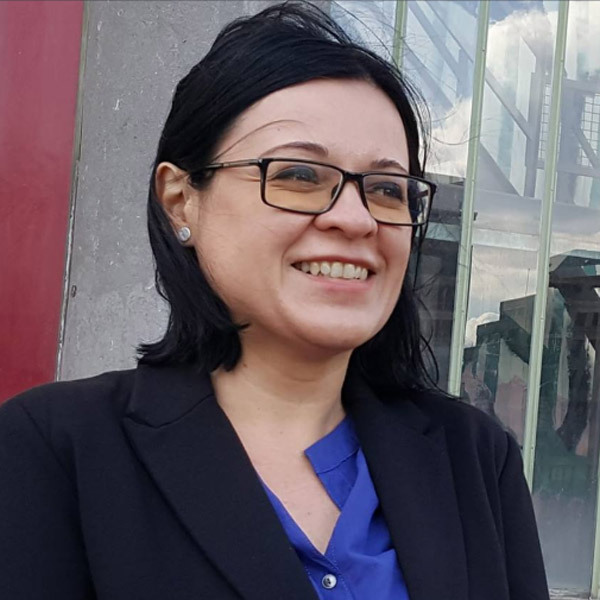 Besides that she also completed a postgraduate study in Project Management from the Warsaw School of Economics and is a graduate of the Wszechnica Jagiellonian University school for trainers. Urszula speaks fluently English, besides Polish and German being her native tongue. 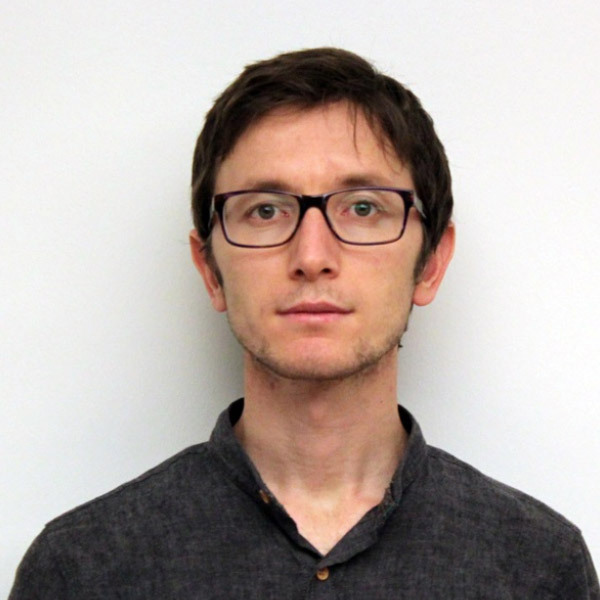 Vedat has been working as project manager at Norsensus Mediaforum, where he coordinates local and international projects in Norway, Germany, Romania, Ireland, Poland, Bulgaria, Lithuania and Belarus. Having master degree competence in comparative politics, human rights, pedagogy, religion and conflict studies, he has started his media profession at a local radio in Norway and worked as managing editor of English publication, The Nordic Page and appeared on international media channels like CNBC, Al Jazeera and ABC. 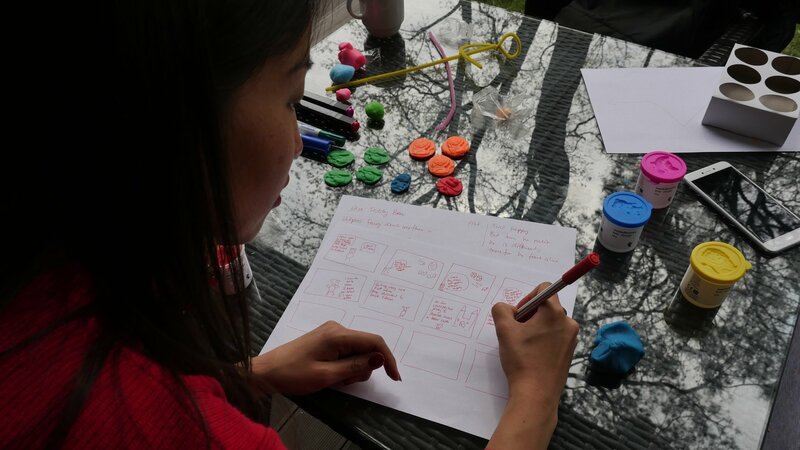 visual storytelling and advocacy strategy.